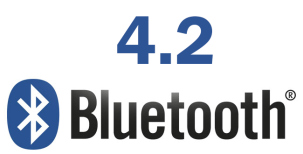 The Bluetooth Low Energy Protocol (also known as BLE or Bluetooth Smart), was first introduced by Bluetooth SIG along with the Bluetooth 4.0 version (2010). 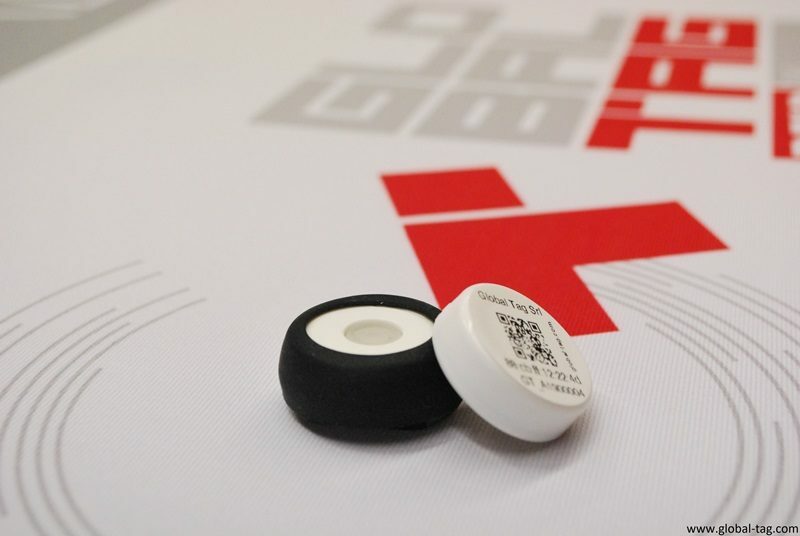 The BLE protocol allows a wireless data transfer with “low energy” devices (Beacons); once in function, they keep listening to the channel until a device requests a connection with them. BLE Beacons broadcast data packets via wireless (through the 2,4GHz band) spaced out by configurable time frames (Broadcast Interval). This emitted data string is called Advertising Packet. 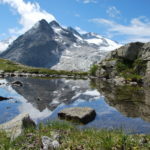 The connection to the Beacon occurs through the Master/Slave principle. (the same principle used by Bluetooth Classic). The Master has the job to handle the communication (start, synchronization, end), while the Slave only performs the Master orders. The Master can open multiple connections with Slaves at a time, but a Slave can be connected with only one Master at a time. An example of Master/Slave architecture is the communication between Smartphone and Beacon: The smartphone (Master, with a Bluetooth 4.0 chip or higher) keeps listening to the channel where the Beacons (Slave) send their own Advertising. Once it receives an Advertising, the Smartphone can perform a connection with one or more Beacons at a time (maximum 8). 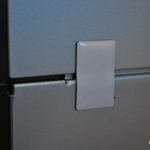 By remaining dormant most of the time, Beacons have an extremely reduced battery consumption compared to a Bluetooth Classic device (also due to the small amount of data sent during the connection and the dormant period). This allows these devices to be powered by small energy sources (such as a coin-cell), and to have a long life expectancy (from months to several years). It is the first protocol that introduced the low energy version (2010). Faster than the previous version. Fixes the interference problem with 4G/LTE. Backward compatible with previous versions. Allows chips to use Bluetooth over the l’Internet Protocol Version 6 (IPV6), for a direct Internet access. Devices that implement the BR/EDR Core Configuration will be backward compatible with all the previous Bluetooth Core Versions that implement the same technology (starting from 1.1). 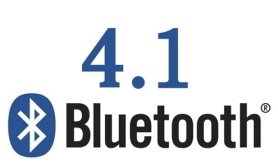 Compared to previous versions, Bluetooth 4.2 allows a faster throughput (250% more than 4.0 e 4.1 versions). The packets capacity has been incremented 10 times more than previous versions. 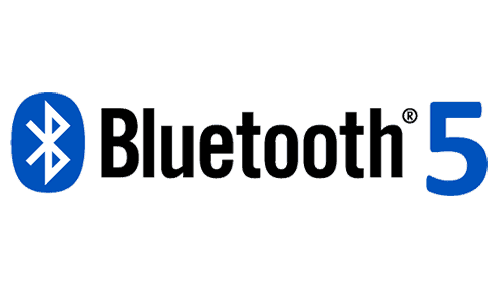 With more efficent and secure features, Bluetooth 4.2 allows only trusted users to track devices and communicate with them. Doubled velocity speed (from 1Mbps to 2Mbps), and increased reading range up to 4 times with same power (these features can’t coexist, only one at the time). Data size that can be sent over a Beacon increased to 255 bytes. The use of the long reading feature drastically reduce the trasmission speed; That’s because greater is the distance, greater is the probability some bits will be lost, and perform the necessary controls reduce the amount of bits that can be sent. 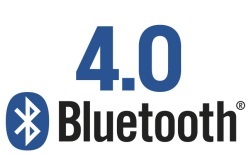 Summary Table of the major differences between Bluetooth versions (from 2.0 to 5.0). Both Bluetooth and Bluetooth Low Energy operate on the same band (2,4GHz). 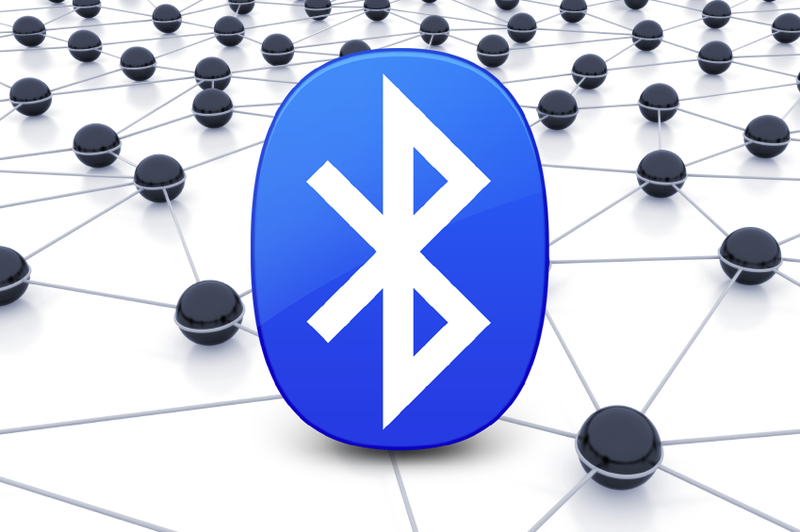 Both Bluetooth and Bluetooth Low Energy use the Master/Slave architecture: first you have to make the connection, than the communication can start. BLE devices operate in Sleep Mode, so they wake up only if a connection request is sent, that allows them to have a longer duration than a Bluetooth Classic device. BLE devices allow a faster connection and a more economic cost than a Bluetooth Classic device, but they have a lower data throughput and a lower reading distance. Indoor Position System -> Indoor tracking of a building with people/animals/objects in it (to know if the entity associated to the Beacon is in the area designed by the user). Workplace Safety -> Constant monitoring of the workers and the possibility to send a special Advertising if something anomalous happens (e.g: fall, abandonment of the workstation etc…). Access Control -> A beacon can replace the classic PVC card, but more permorming, there’s no need of a contact or to cross a gate, but only enter/leave a certain area determined by the user. Marketing -> It’s possible to assign a Beacon to a certain category or product, and configure it with custom values, allowing the Beacon to send via Advertising a packet containing the relative data of the associated category/product. Tourism -> Placing Beacons in different areas of a museum/park and associate them to a the desired areas/objects, so that it can describe them (Smart Guide). Smart Home -> To Enable/Disable “smart” devices inside a house , based on certain values trasmitted by the Beacon (for example if a Beacon with a temperature sensor marks a value higher than 27°, send through ad hoc devices a command of POWER ON to an air conditioner). This type of applications don’t work only with a Master/Slave logic, but they need the support of ad hoc devices that can handle this type of dynamics. The BLE technology is an excellent option for tracking and for long reading distance applications, by having a MAC ADDRESS that allows a global and unique identification. 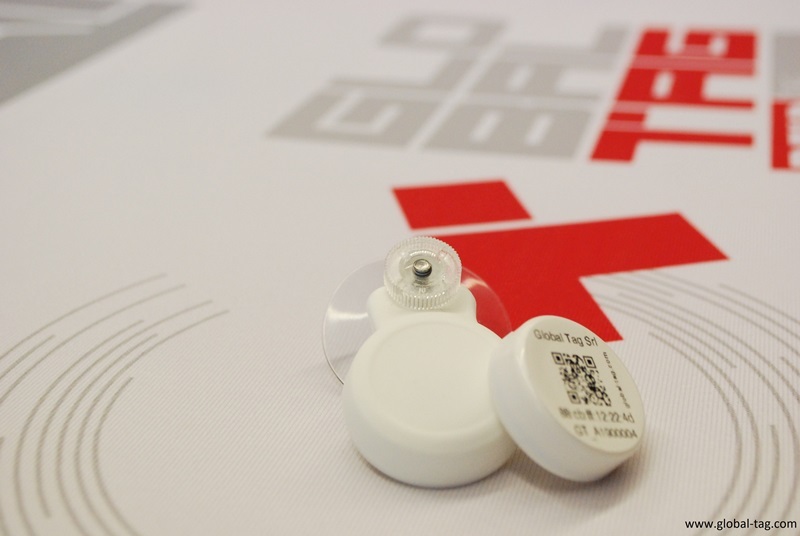 They can also be used alongside the RFID technology for many applications. 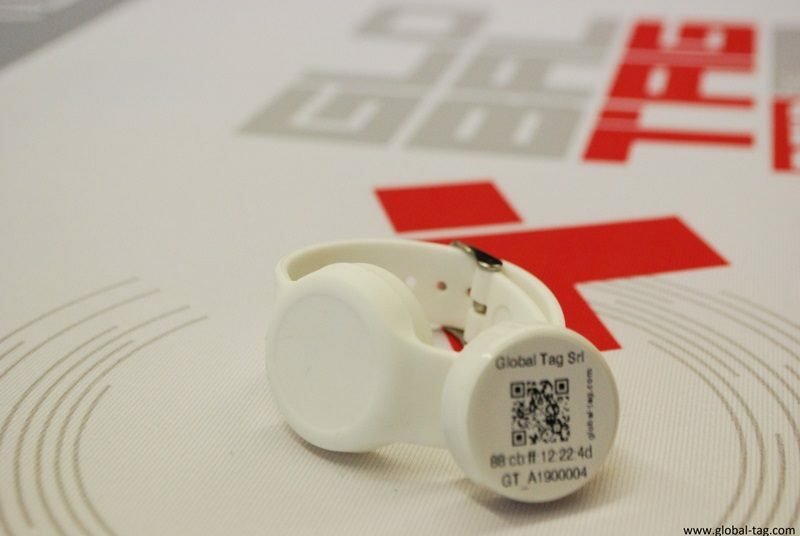 The news is that, from now on, a new RFID special tag is available in our products range. On-Metal Broky HF is the self-destructive HF (and NFC) label which can be applied to metal surfaces: it shows if the products have been tampered with! 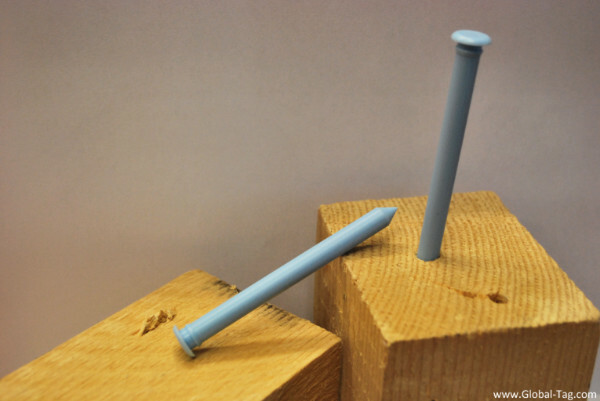 If any attempt is made to remove the RFID label from the metal surface, the IC chip disintegrates and it is no longer detectable by any reading device. 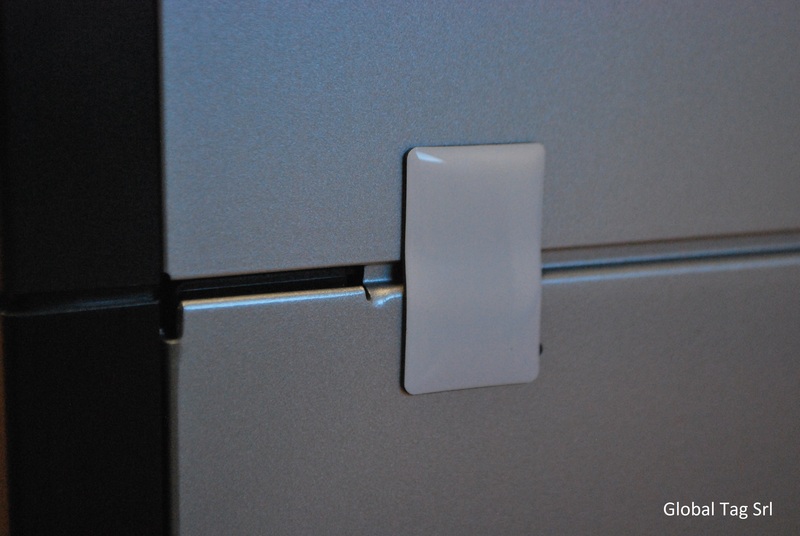 This tag is the perfect solution for the sealing of metal products. Customizations are available, such as printing and encoding. 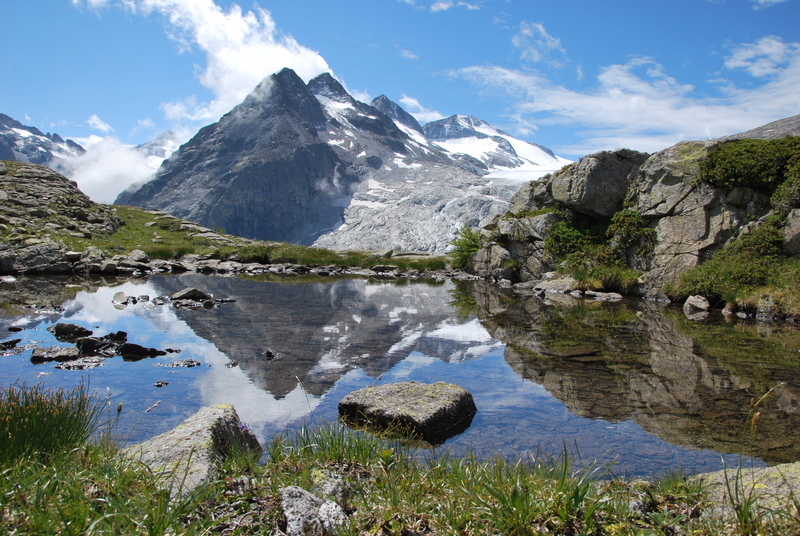 We inform you that Global Tag Srl will be closed from 6th to 24 August included, for Summer Holiday! Enjoy this time! Global Tag adds a new RFID UHF long range tag to its product range. Routy UHF is now available! 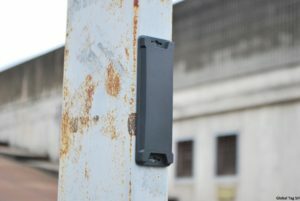 Thanks to its features it can be detected, with 2W ERP power, up to 30 meters and, with a mobile device, up to 8 meters, more than double than an usual reading range of a UHF tag. This new model maintains the features of robustness, ease of application and quality in the materials used. This tag guarantees resistance and durability, even in harsh environmental conditions (Storage temperature from -40°C to + 100°C). Awaiting the summer, here is an absolute novelty by Global Tag. 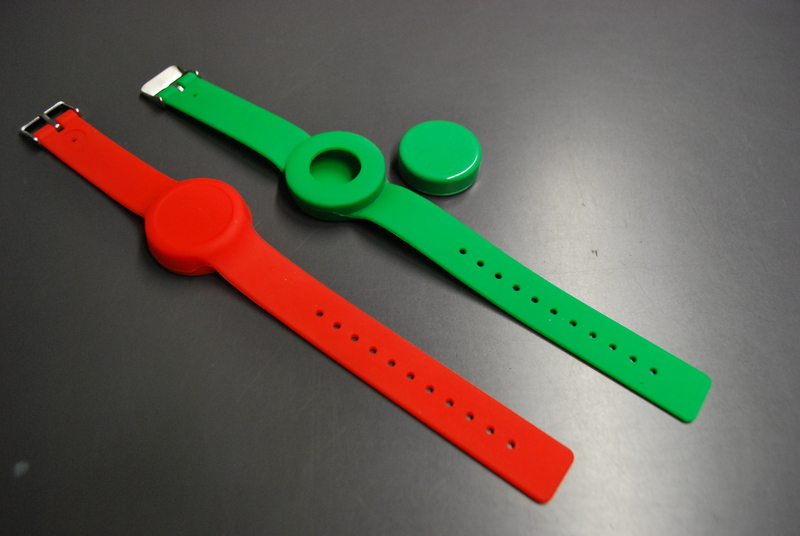 It is the silicone wristband Watchy SLIM characterized by high quality materials, an amazing versatility and a size which is smaller than any previous version; this last feature has been required by the many customers which have used the RFID silicone wristband of the Watchy Family during these years. The specifications and options are unchanged, with the possibility to integrate LF and HF chips (also NFC). The tag printing is available (up to 3 colors). – Access control, management of lockers and micropayments in parks and holiday villages. 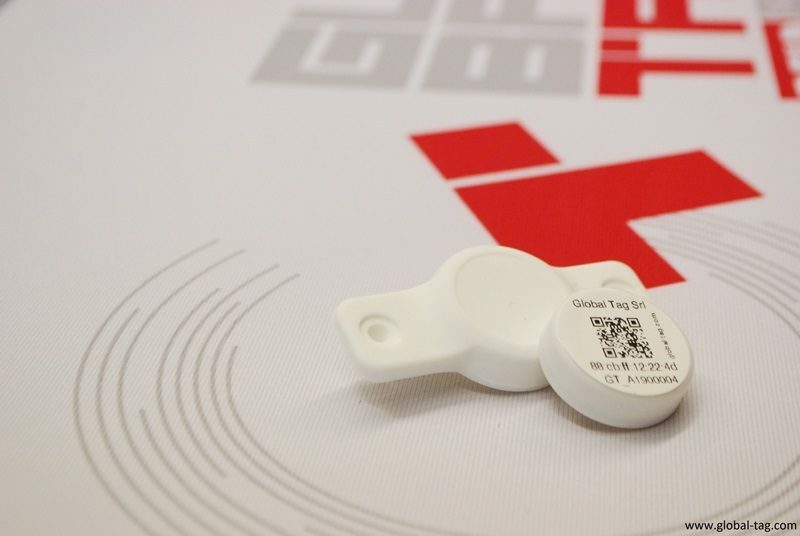 A new RFID tag, NAILY UHF, has been designed and we are glad to announce its availability starting from today. This tag has been designed together with a spannish partner for the logisitc management of plastic containers containing fruit. 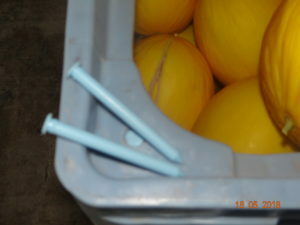 The use of RFID UHF technology allows to speed up processes, avoiding any kind of mistake during the handling of the assets. 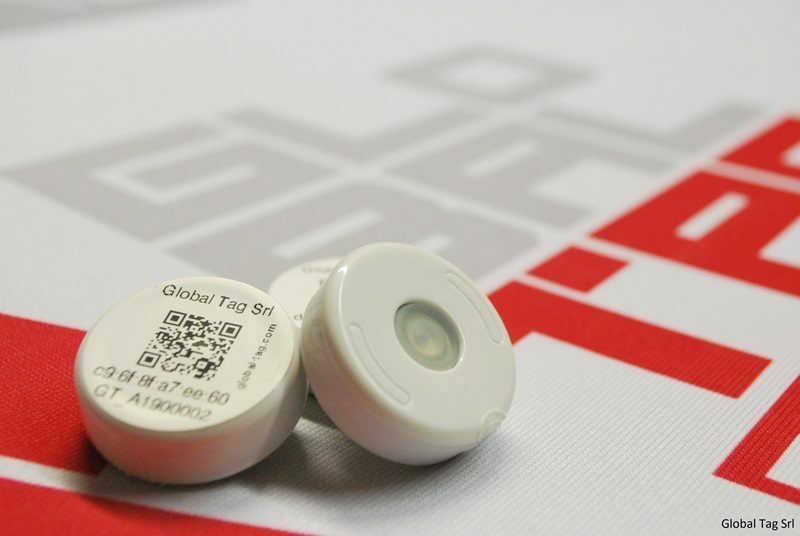 The main features of this tag are the innovative form, which allows the tag to be inserted in a hole previously realized, and the great performance in terms of reading distance (up to 5m). Download pdf datasheet or visit the dedicated web-page! Saremo protagonisti a IOTHINGS Milan 2018 nei giorni 10 e 11 Aprile nella struttura del Palaghiaccio con i nostri transponder RFID, NFC e BLE. Ci troverete nella Live Experience Area di RFIDGlobal e BluEpyc pronti per mostrarvi le potenzialità delle tecnologie cuore pulsante della Internet Of Things.. The new chip NXP ICode SLIX2 is available. It’s completely compliant with ICode SLIX chip, but with an increased user memory 2,5Kbit. At the following link https://www.nxp.com/docs/en/data-sheet/SL2S2602.pdf you can download the full technical datasheet. We are pleased to announce that we are on the way to launching a new product in the “BLE Beacony” product range. 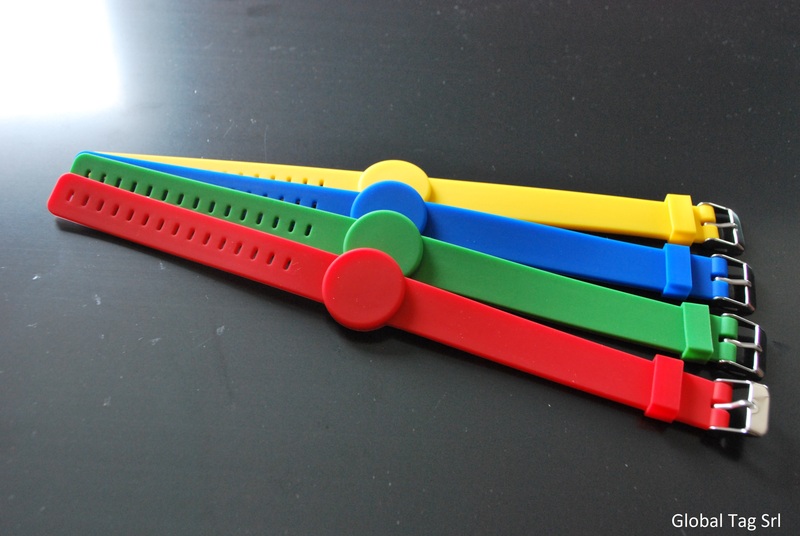 After having complied with market requirements and after a prototyping phase that allowed us to take care of all the details, our R&D department completed BLE WRISTBAND BEACONY. 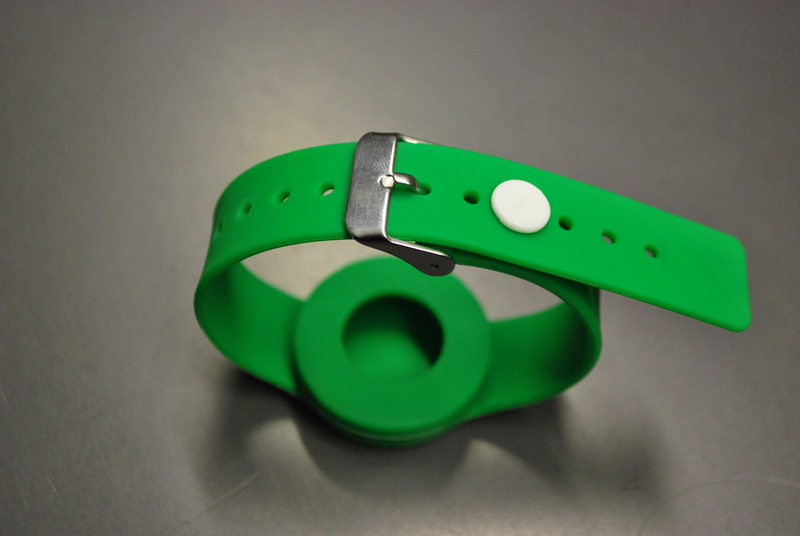 This is a silicone accessory in the shape of a bracelet that is able to incorporate the BLE DISKY Beacony in its basic form. 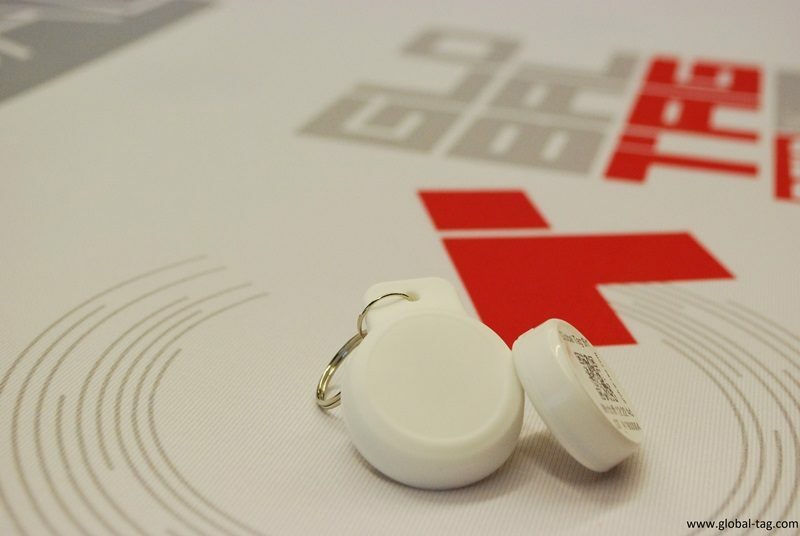 Starting from left: frontside and backside of BLE Wristband Beacony and BLE Disk Beacony to be integrated into the wristband. 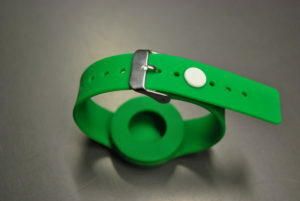 BLE WRISTBAND BEACONY has a series of unique features, first of all the possibility of being able to choose, according to the needs of the project, between two types of closure: the first one is the buckle, as in a classic watch, ideal for projects that require the free removal of the bracelet by the user (e. g., the bracelet. 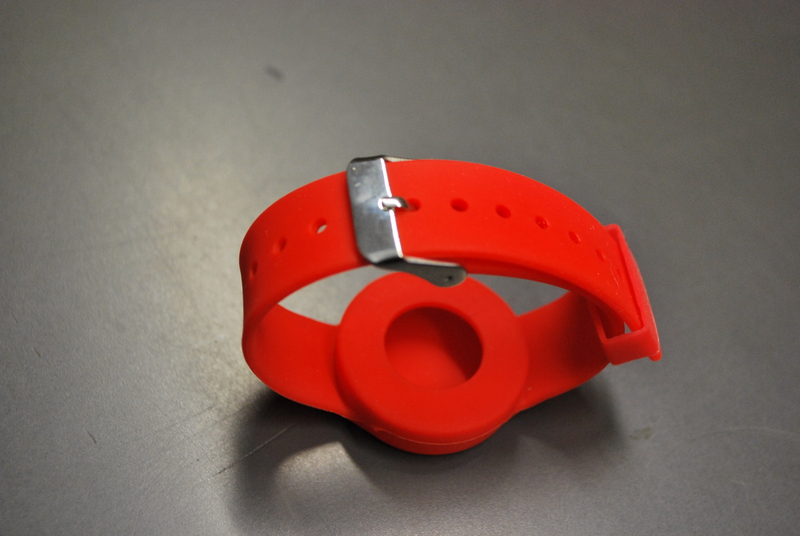 Traceability of the employees) and the “single-use” anti-removal closure, designed and developed for projects in which the user must not have the possibility to remove the bracelet at his own (e. g. traceability of non-self-sufficient patients). The design of the product has been studied combining aesthetics and comfort thanks to the combination of lightness (only 22 grams including the battery), robustness and the form, that follows the shape of a watch, with the possibility to add printing color logos, characters etc.. In addition, the tests performed show an excellent degree of impermeability and resistance even in the presence of chemical elements such as salt or chlorine. 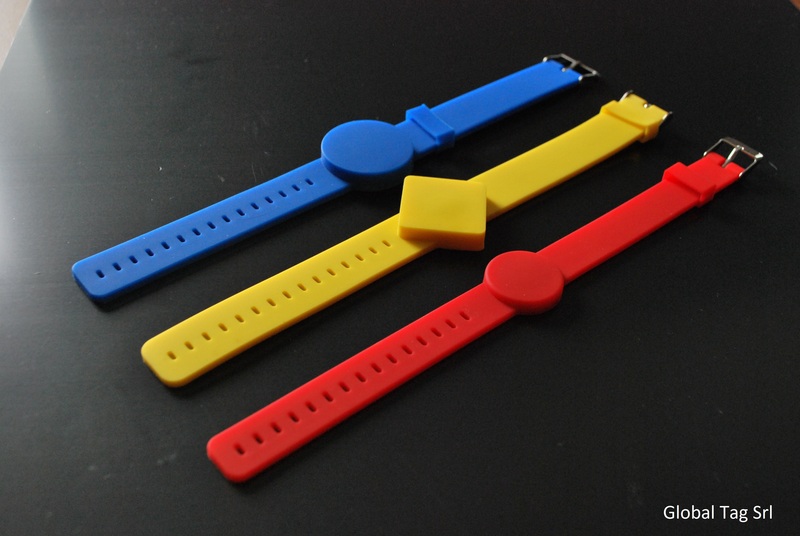 WRISTBAND BEACONY BLE will be available in mass-production from March; the prototype version is already available for our customers, that can preview the benefits of the new Bluetooth Low Energy accessory. 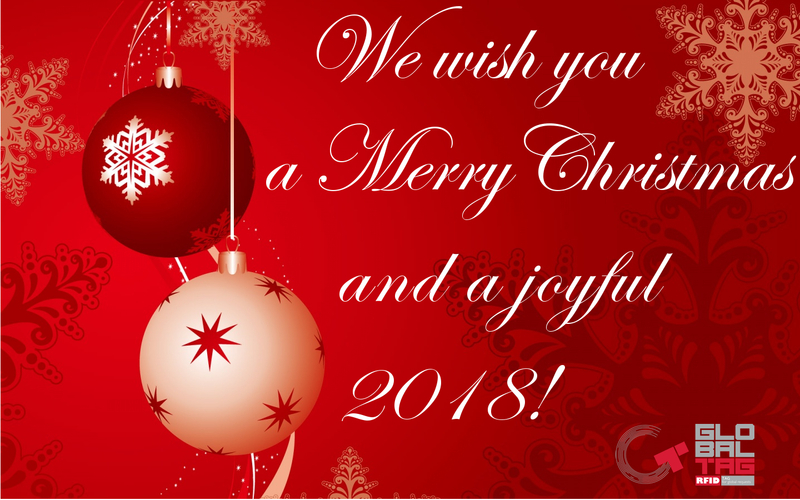 We wish you a Merry Christmas and a 2018 full of joy!